The GCSE level AQA Art & Design: Light & Lens Based Media course is suitable for anyone with an interest in representing the visible world using a variety of photographic tools, techniques and processes. The A level AQA Art & Design: Light & Lens Based Media course promotes a wide range of skills and attributes and is suitable for anyone with a genuine interest in visual culture. These pages provide you with detailed information about all aspects of the course as it is taught at Thomas Tallis School. 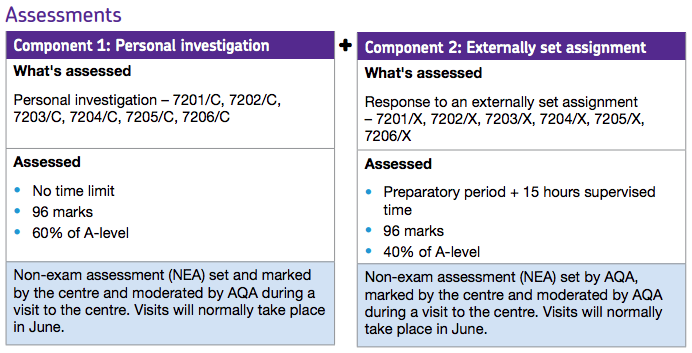 Note: We have decided that all candidates will be entered for the full A level course and examined in Year 13. The new course is 'linear'. 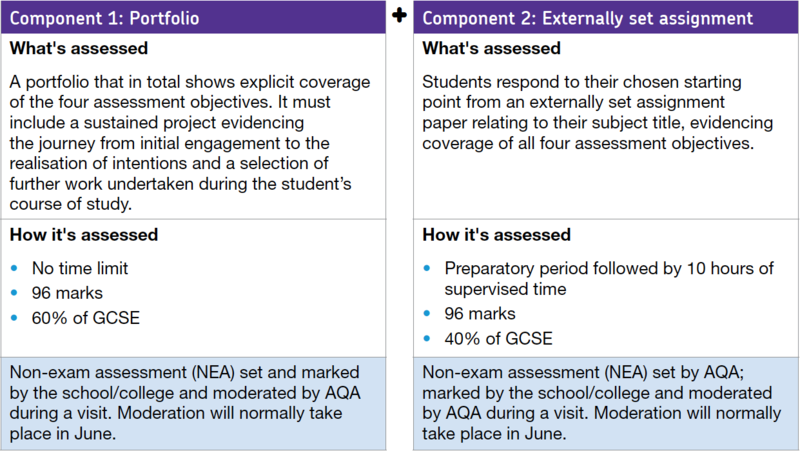 This means that the AS and A level qualifications are separate from one another. We have taken the decision not to offer an AS level in photography from September 2015.